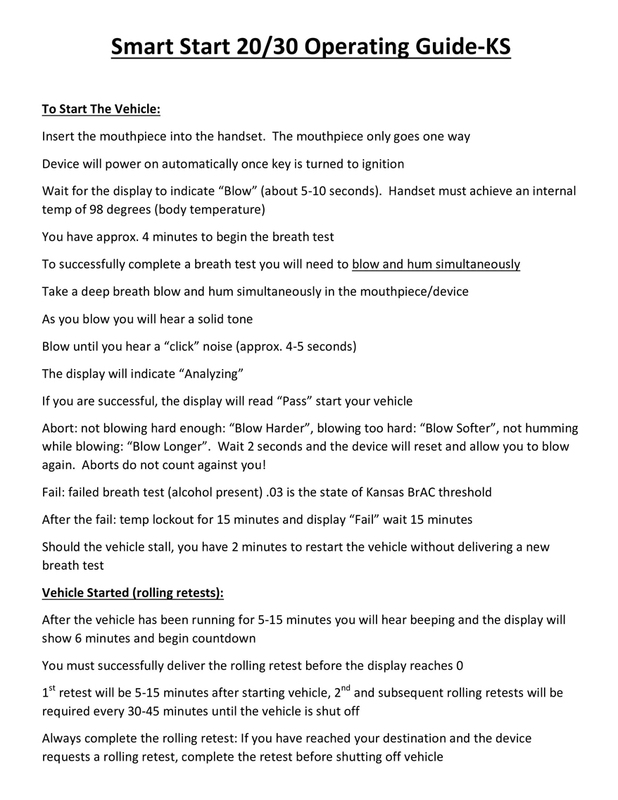 First Choice Interlock of Kansas City in Shawnee, KS is here to assist you with your ignition interlock device. 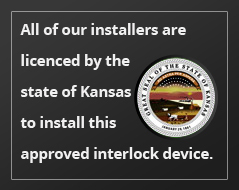 Download the interlock installation form and the application for restricted driving privileges below to begin the process. 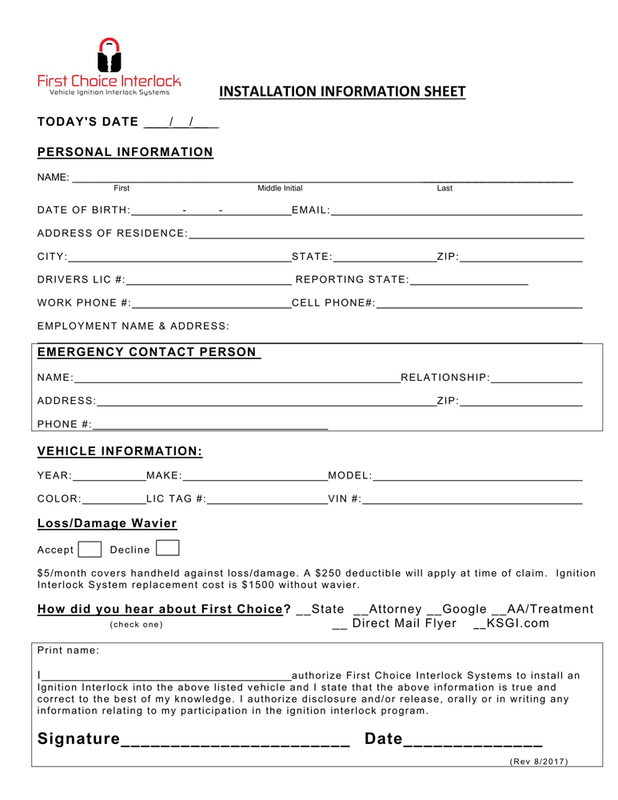 Please print this document, fill it out and bring it with you to our service center. 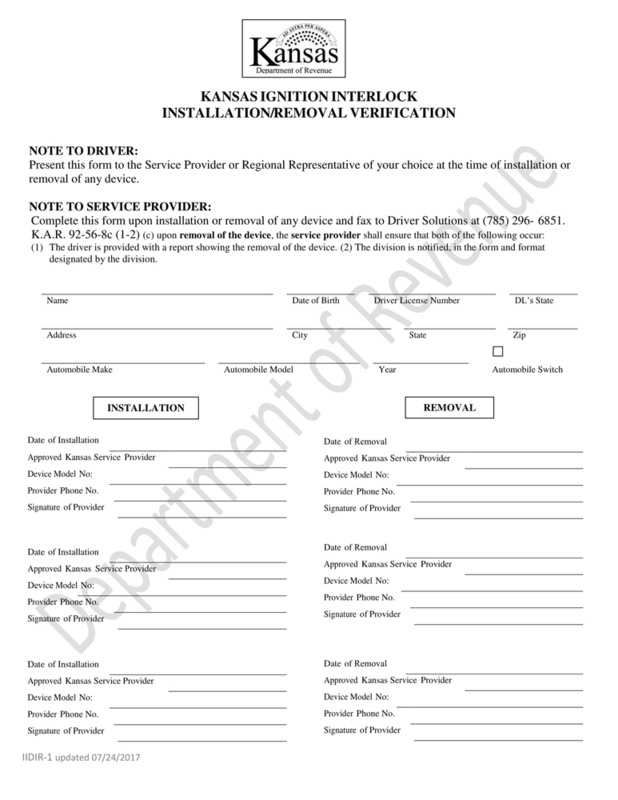 Present this form to your service provider at the time of installation or removal of your device. Learn how to use your new Smart Start 2030. Keep this guide handy to help answer any questions that may come up while using your new Interlock device. 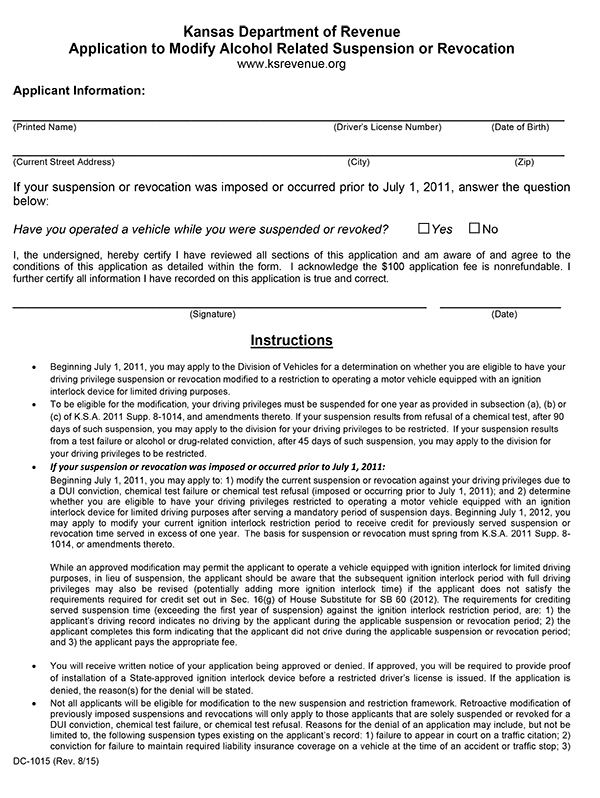 In order to modify your suspension to use an Interlock device, you must download this form and send it to the state. We invite you to follow the links below to visit some informative websites regarding drinking and driving. We are proud to help people get their lives back on track after a DUI and encourage anyone with a drinking problem to get help.